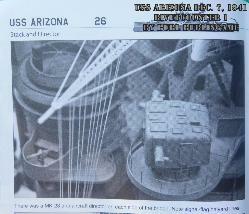 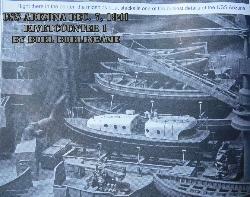 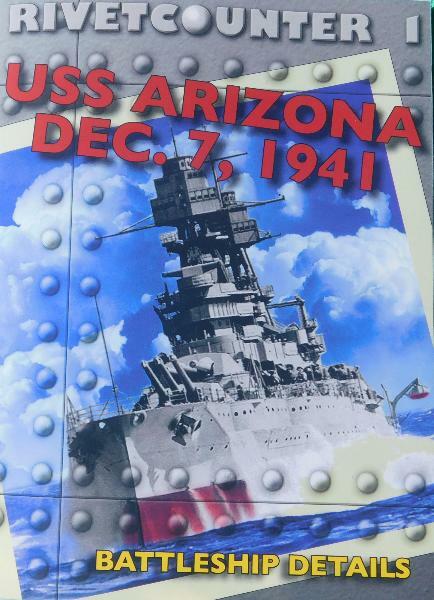 Honolulu Star Bulletin, USS Arizona's New Colors. 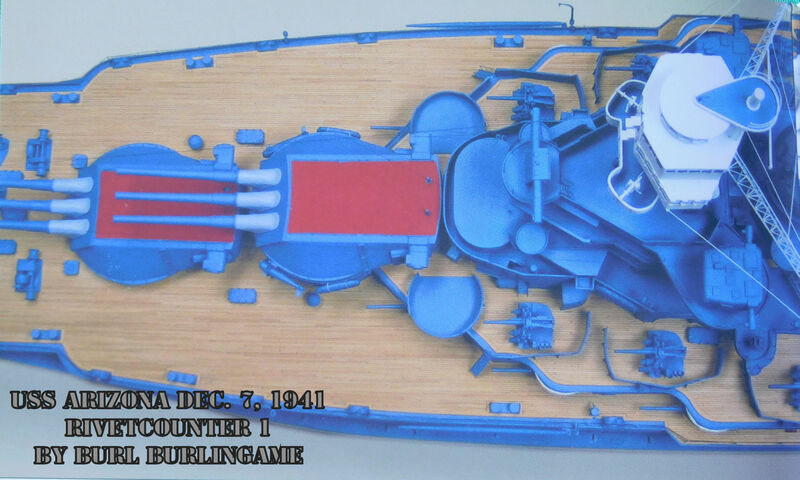 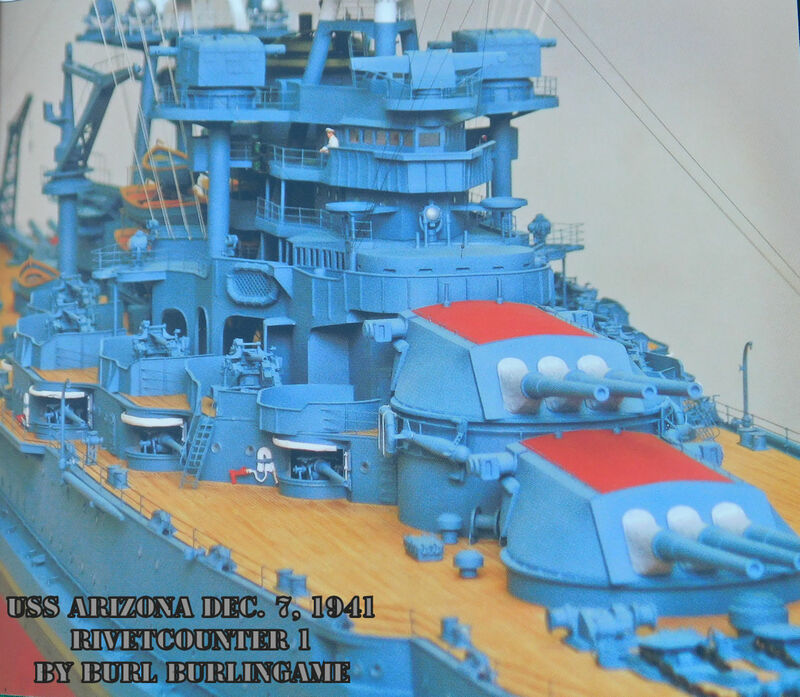 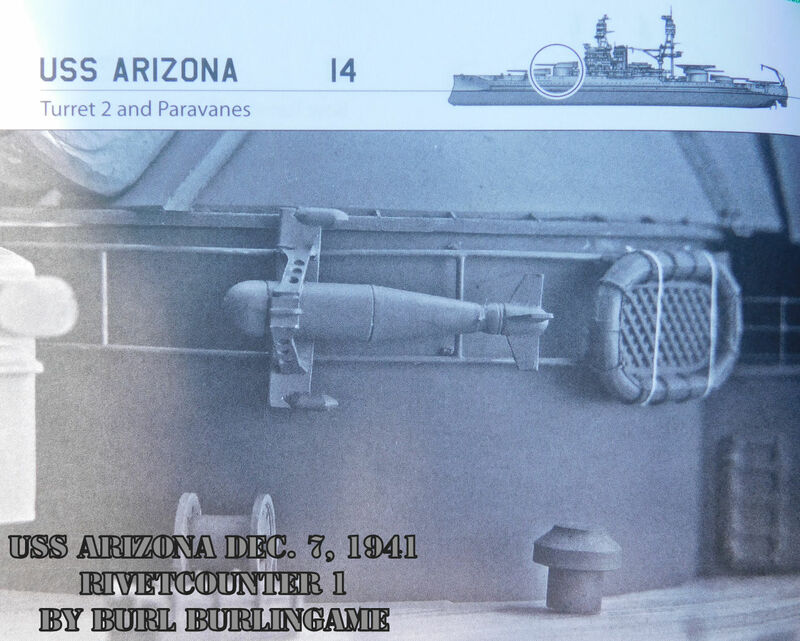 building a 1:700 scale Arizona or working on the 1:200 scale Trumpeter Arizona, this monograph provides the detail that will be invaluable in detailing your model. 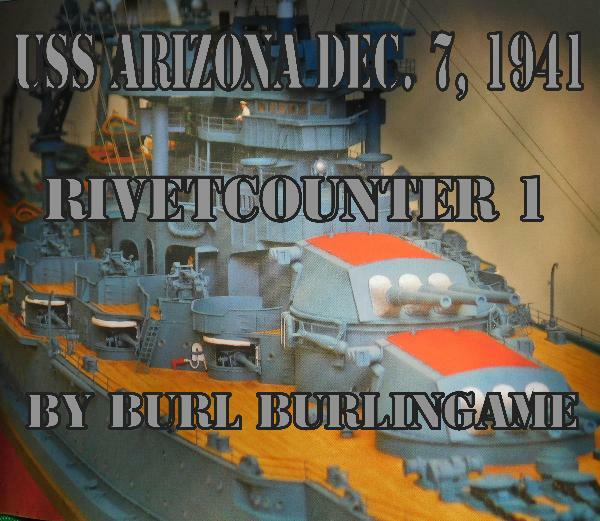 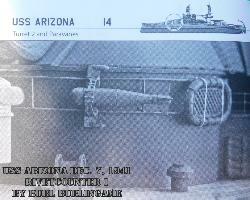 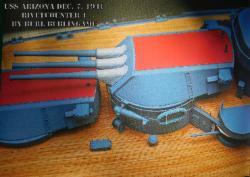 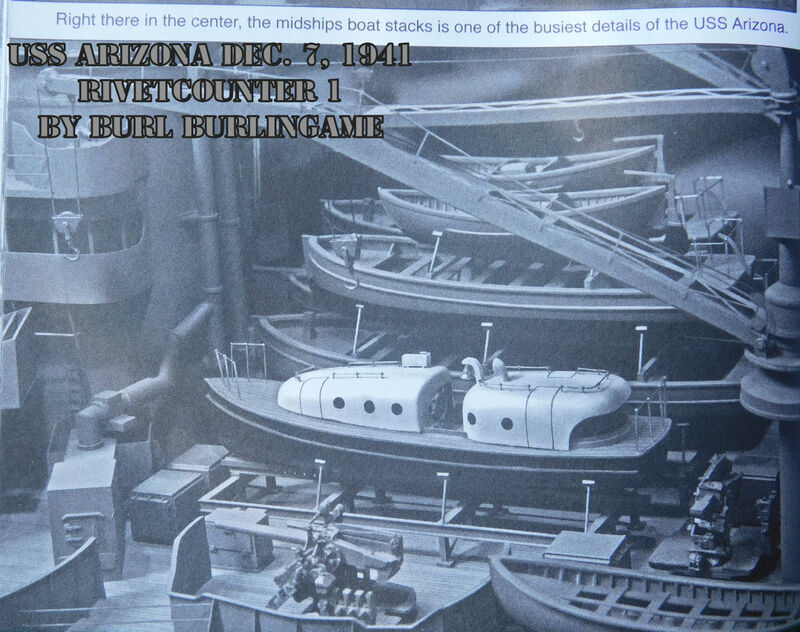 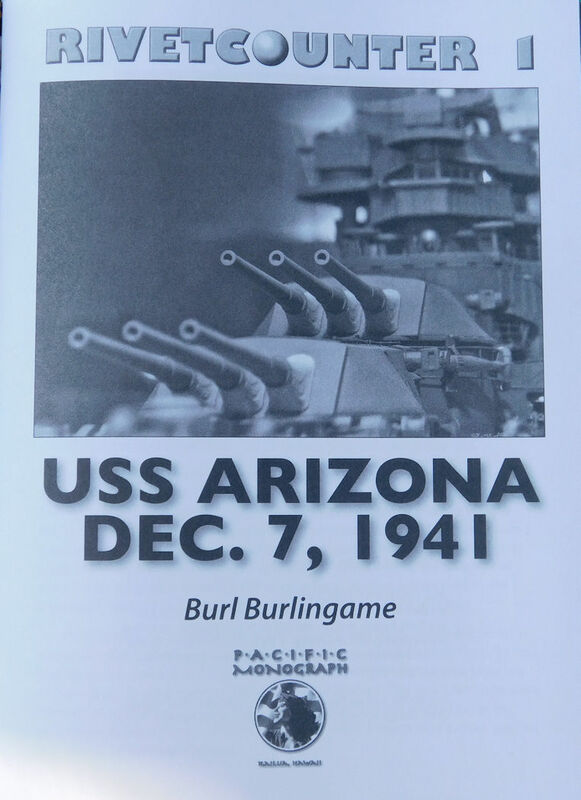 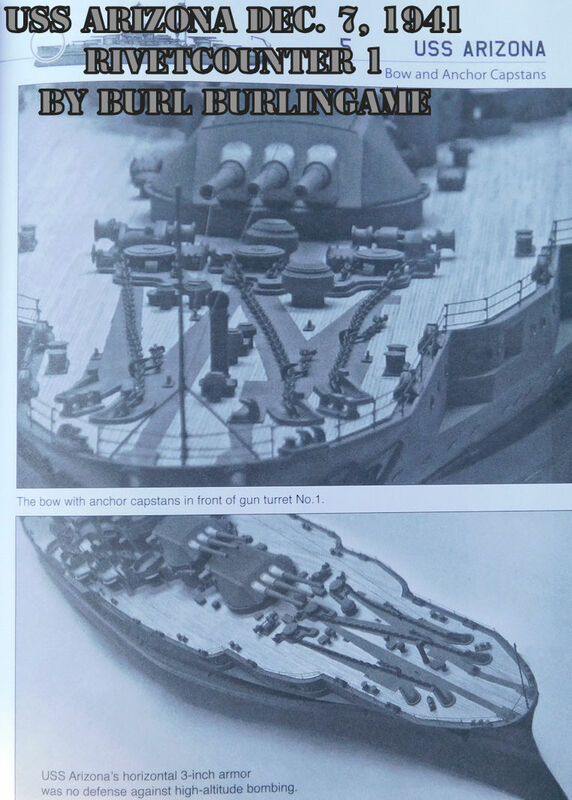 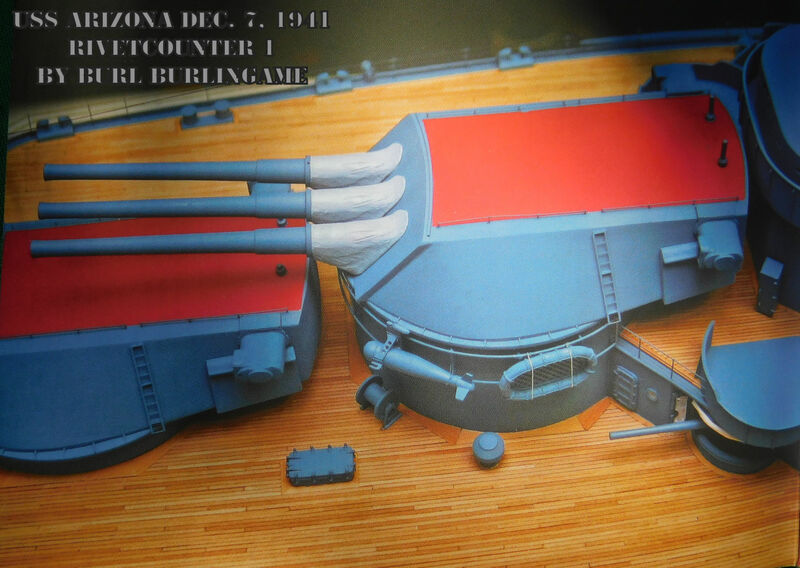 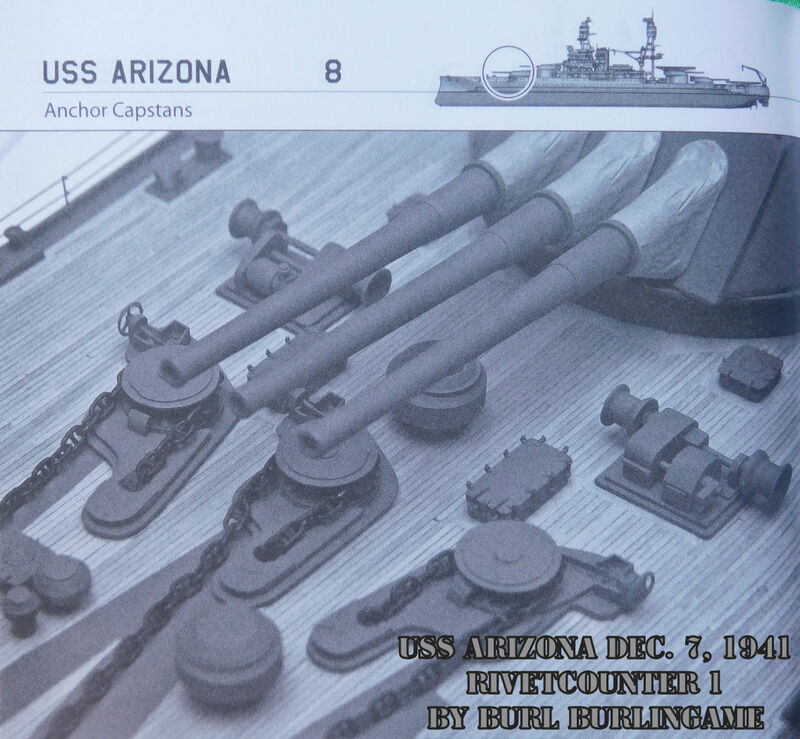 Priced at $7.95 and available directly from the publisher, Pacific Monograph, this monograph is an inexpensive source for super-detailing models of the USS Arizona.